Tepid global cues, weak rupee and rising crude and bond yields have a negative impact on the market. Closing Bell: The Indian market ended on flat note after witnessing volatile trading during the day as bulls took control in the last hour of trading supported by major pharma companies. The PSU banking index rose nearly 2%, while midcap and smallcap outperformed the main indices. The Sensex down 19.41 points at 35443.67, and the Nifty down 0.70 points at 10767.70. Sun Pharma, Dr Reddy’s Labs, SBI, Tata Motors, Reliance Industries, Lupin, Cipla and Gail are the top gainers on the indices. Buzzing: Dhanuka Agritech has received environment clearance (EC) for setting up a pesticide unit in Bharuch district of Gujarat at a cost of Rs 90 crore. The proposed unit with a manufacturing capacity of 3,415 tonne per month technical grade pesticides will be established at the Dahej-III Industrial Estate in Bharuch. The Environment Ministry has given the EC to Dhanuka's proposal after taking into account the recommendations of an expert committee, a senior government official said. 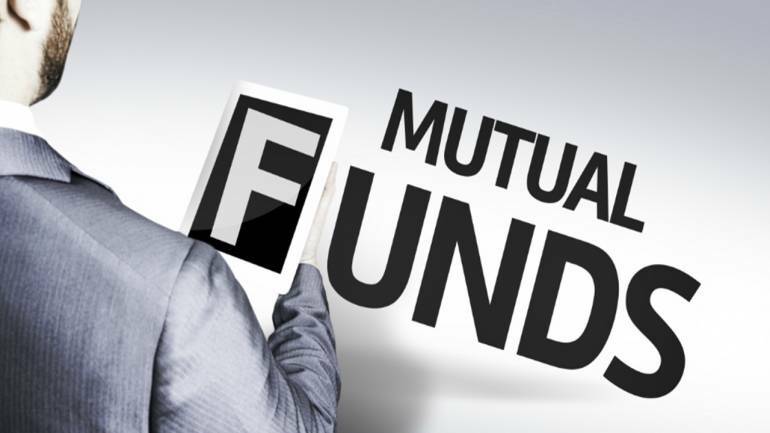 The assets under management (AUM) of the MF industry, comprising 42 players, were at Rs 23.25 lakh crore in April-end, according to the latest update with Association of Mutual Funds in India (AMFI). 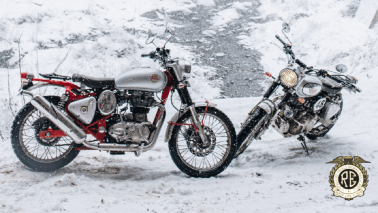 Tata Motors May global wholesales nos: Tata Motors group global wholesales in May 2018, including Jaguar Land Rover, were at 107,343 units, higher by 24 percent, over May 2017. Global wholesales of all Tata Motors' commercial vehicles and Tata Daewoo range in May 2018 were at 40,989 units higher by 45 percent, over May 2017. Global wholesales of all passenger vehicles in May 2018 were at 66,354 units higher by 14%, compared to May 2017. 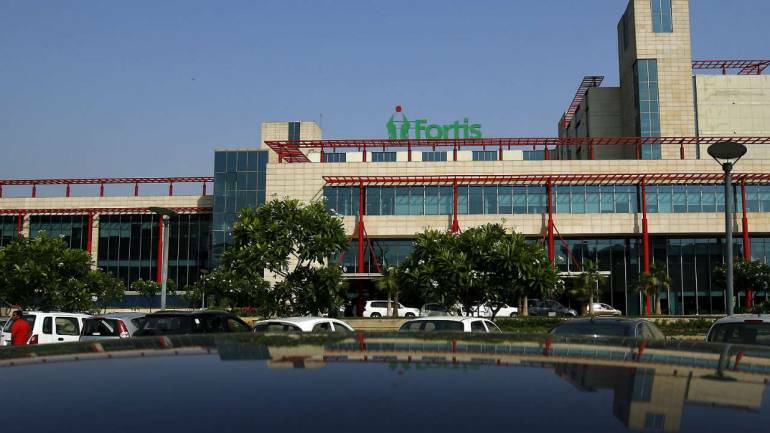 Fortis Healthcare on Friday clarified that it was not aware of any creditors or vendors considering moving the National Company Law Tribunal (NCLT) to recover their dues, as reported by a daily. Sun Pharmaceutical Industries surged 9 percent during the day’s trade as investors cheered a regulatory development on the stock. According to a report on CNBC-TV18, the company has received a voluntary action initiated (VAI) status for its Halol plant from US FDA. The US Food and Drug Administration (FDA) had issued three observations to the unit in February. 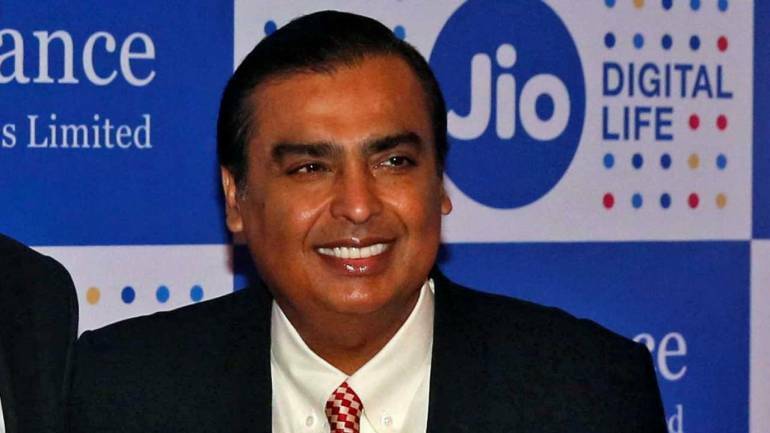 Mukesh Ambani has kept salary, perquisites and allowances and commission together at Rs 15 crore since 2008-09, forgoing almost Rs 24 crore per annum. Market Check: The market has extended its fall from the morning, with the Sensex falling almost 200 points, while the Nifty is trading around 10,700. Sectors such as information technology and pharmaceutical names are holding the fort for D-Street, while other sectoral indices are trading in the red. Banking names are down almost a percent along with metals, and infra names. Meanwhile, midcaps, have continued to trade flat. Pharma stocks have maintained their lead on gainers’ list for Sensex and Nifty. Sun Pharma and Dr Reddy’s Laboratories have gained 3.-5 percent, while Power Grid, HDFC, and Hindalco have seen some weakness today. Cipla partnered with Eli Lilly and Company for the marketing and distribution of Lilly’s BASAGLAR (insulin glargine injection) in India. Under this agreement, Lilly’s BASAGLAR that is manufactured by Lilly will be marketed and distributed in India by Cipla. At 12:40 hrs Cipla was quoting at Rs 549, up Rs 8.75, or 1.62 percent on the BSE. Capital First NCDs allotment: The Debenture Committee of Capital First approved the allotment of rated, listed, unsecured, redeemable, non-convertible debentures (NCDs) worth of Rs 100,00,00,000 on private placement basis. At 12:25 hrs Capital First was quoting at Rs 571.10, down Rs 2.65, or 0.46 percent. 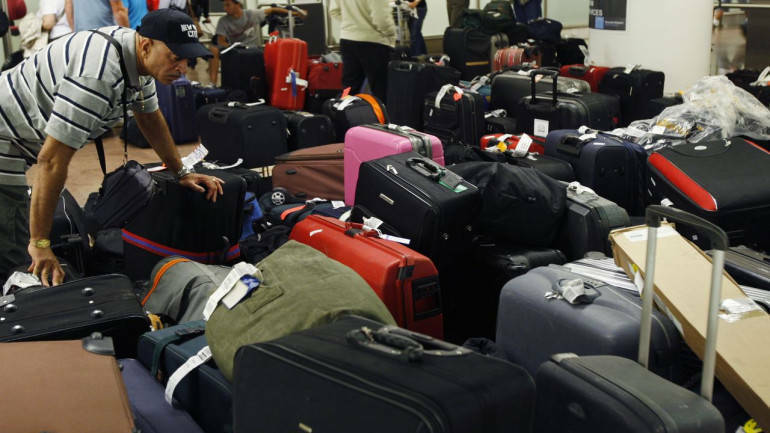 Luggage companies had a stellar run - what should you do now? Although the medium to long-term outlook is extremely positive and the companies do not really see a problem in growing their revenue, investors got to keep in mind the pressure to near-term earnings especially in the context of the valuation. In terms of returns, the BSE Midcap and Smallcap indices saw a cut of 11 percent and over 14 percent so far in 2018, compared to an over 1 percent return in the Sensex. Kwality under ASM list: Share of Kwality touched 52-week low of Rs 30.10, locked at 5 percent lower circuit on report that the stock has been included in BSE's surveillance list. 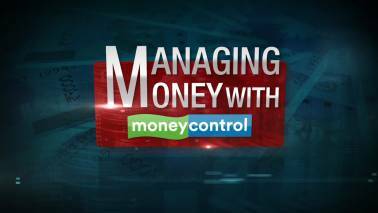 According to CNBC-TV18, the share has been included in Additional Surveillance Measures (ASM) list. The stock was also in the news as its Board will meet on June 20, 2018 to consider and approve the proposal for buyback of securities and/or bonus issue of securities. Buzzing: Shares of Aurobindo Pharma added more than 3 percent as company received final approval from the US Food & Drug Administration (USFDA). The company has received final approval from the USFDA to manufacture Omeprazole delayed-release tablets OTC, 20mg. Omeprazole delayed-release tablets are generic equivalent of AstraZeneca's Prilosec OTC tablets. The said product will be launched in June 2018. Omax Autos to double existing capacity: Shares of Omax Autos gained 5 percent as company approved to double its existing capacity. The company approved the proposal for diversification and expansion of existing capacity for manufacturing products and equipment supplied to railways. The company has existing manufacturing capacity of around 4,800 tonnes per annum of steel into various parts and equipment required by the railways. Buzzing: Shares of Vakrangee locked at 5 percent upper circuit ahead of board meeting to be held on June 14. A meeting of board of directors of the company will be held on June 14 to consider financial results for the quarter and year ended March 31, 2018. The trading window for trading in company's securities shall remain closed with immediate effect and shall open 48 hours after the results are made public. There were pending buy orders of 854,623 shares, with no sellers available. Market Check: The market has continued to trade weak, with the Sensex falling around 100 points, while the Nifty hovers around 10,750-mark. Major sectoral indices are trading in the red. But pharmaceutical names are surging in today’s trade. The Nifty Pharma index is up over 2 percent. Midcap index, meanwhile, is trading flat. Dr Reddy’s Labs is trading higher by over 2 percent. Sun Pharma and Cipla are the other top gainers, while Power Grid, HPCL, and M&M have lost the most. We believe that superior returns in the near-term would come from structural growth stories largely from identified spaces like consumption, financials and auto/auto ancillary space. Equity benchmarks are off the day’s low points, with the Nifty hovering near 10,750, while the Sensex is down around 50 points. The Sensex is down 53.47 points or 0.15% at 35409.61, while the Nifty is down 19.30 points or 0.18% at 10749.10. 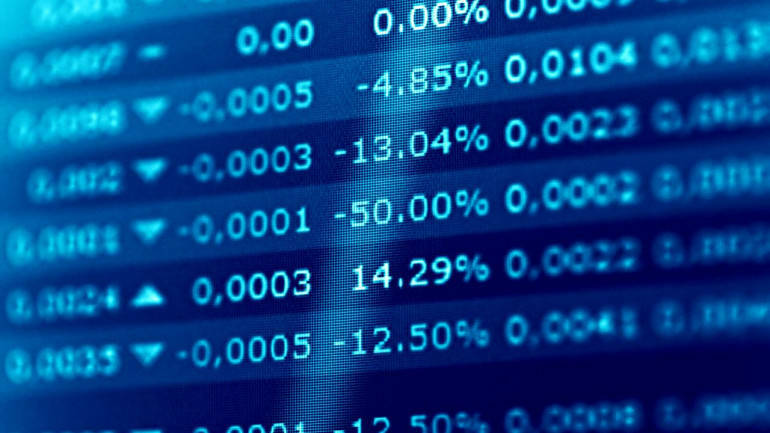 The market breadth is narrow as 973 shares have advanced, against a decline of 877 shares, while 96 shares are unchanged. Sun Pharma and Dr Reddy’s Labs are the top gainers, while Power Grid, ICICI Bank, and BPCL are the top losers. Shares of Tata Motors gained over a percent in the morning trade as investors bet on the firms’ fundraising plans. The stock has touched an intraday high of Rs 310.00 and an intraday low of Rs 302.60. The company on Thursday said that it proposed to raise funds of about USD 250-500 million through external commercial borrowing (ECB). All proceeds will be used towards refinancing a part of the principal amount of the borrower's notes as permitted under the ECB directions. Meanwhile, Jaguar Land Rover (JLR) reported a rise of 6.1 percent in May sales to 48281 units driven by the introduction of new models including the Range Rover Velar, the Jaguar E-PACE and the new Land Rover Discovery. Market Opens: Equity benchmarks have begun the day on a lower note, tracking negative global cues along with domestic issues of higher bond yields, crude prices as well as weak rupee. Shares of oil marketing companies (OMCs) are trading lower on the back of higher crude prices. Indian Oil, HPCL and BPCL are trading up to 2 percent lower. Dr Reddy’s Labs, Tata Motors, and Tech Mahindra are the top gainers, while Power Grid, Asian Paints, BPCL and HPCL have lost the most. Bond yields touch 8%: The yield on 10-year government bonds on Friday rose above the 8 percent mark for the first time since November 2014, two days after the Reserve Bank of India (RBI) raised key interest rates and change liquidity coverage norms. The 10-year bond yield closed at 7.993 percent on Thursday. Bond yields and prices move in opposite directions. Rupee Update: The Indian rupee slipped in the early trade on Friday. It has opened lower by 34 paise at 67.46 per dollar versus 67.12 yesterday. Rupee fell in the second half of the session following broad strength in the dollar against its major crosses and uptick in global crude oil prices. Yesterday, oil prices rose following reports that Venezuela is nearly a month behind delivering crude to customers from its main oil export terminals. In the recent past, it has been observed that higher crude oil prices have weighed on the rupee, said Motilal Oswal. Today, USDINR pair is to quote in the range of 67.35 and 67.80. On the domestic front, market participants will be keeping an eye on inflation and industrial production number that will be released earlier next week. Expectation is that inflation in May could inch higher that could further weigh on the currency, it added. The Nifty50 is likely to see a gap down opening on Friday weighed down by muted trend seen in other Asian markets. The Nifty50 closed 83 points lower at 10,768 levels. Trends on SGX Nifty indicate a negative opening for the broader index in India, a fall of 48 points or 0.45 percent. Nifty futures were trading around 10,724- level on the Singaporean Exchange. 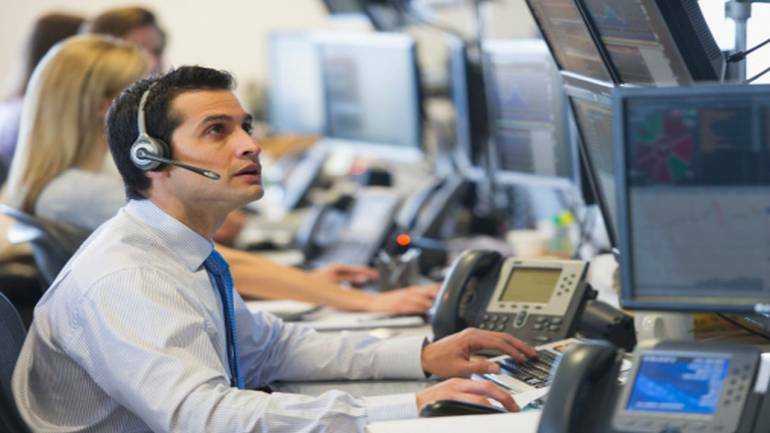 The S&P and Nasdaq fell on Thursday as the technology sector snapped a rally while investors turned to safer bets as they kept an eye on global trade tensions and waited for US and European central bank meetings, said a Reuters report. Asian stocks drifted lower early on Friday, with major markets in the region recording slight declines after the mixed close on Wall Street, it added.